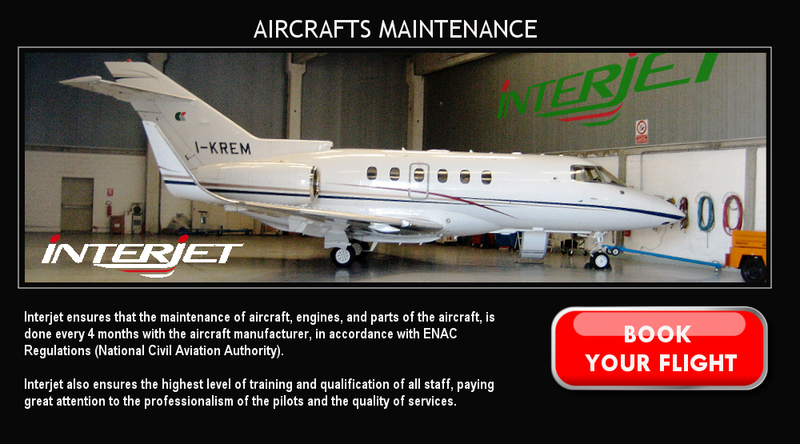 Every aircraft belonging to our fleet constantly maintains the highest level of both quality and efficiency. Our aircrafts are the perfect choice for short, medium or long range flights and can carry up to 9 passengers. All of our aircrafts are equipped with all the necessary comforts to ensure a safe and comfortable flight, whether for leisure or for business .